San Jose Court Denies Apple’s Call For Preliminary Ban On Samsung Products In U.S.
Samsung and Apple’s international court drama continues to heat up, folks. 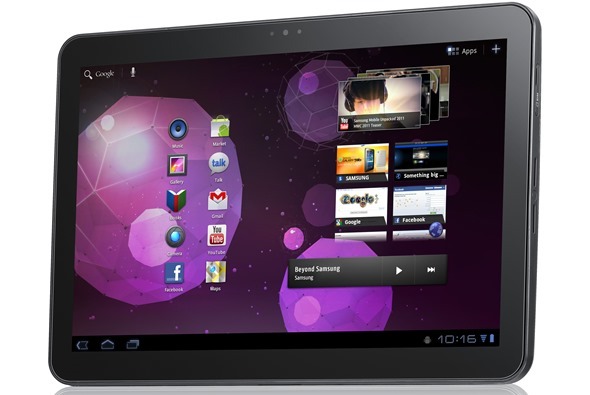 After having sales ban for their Galaxy Tab 10.1 extended by a week, good news has come up for the Korean company in the form of a US court denying Apple of a preliminary ban on sales of Samsung products. 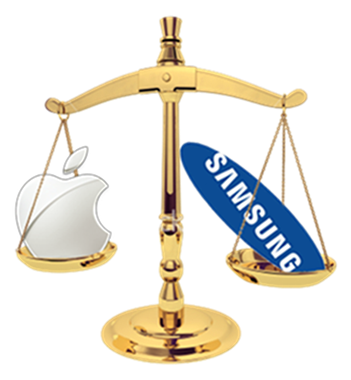 The news comes from Electronista – a popular gadgets blog – in the form of a post in which they discuss details of the court’s decision and the overall state of the Samsung-Apple lawsuit. 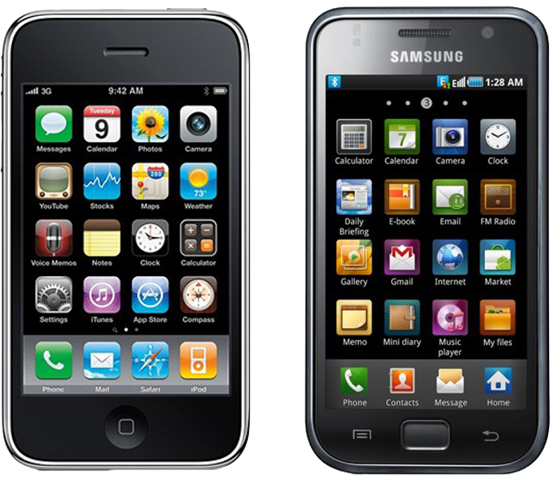 According to Electronista’s post, Judge Lucy Koh at the San Jose court denied Apple’s call for a ban on certain Android-powered Samsung smartphones and tablets such as the Galaxy S 4G, DROID Charge, Infuse 4G and Galaxy Tab 10.1. The court has agreed not to ban sales unless and until Apple wins the complete trial. Samsung clinched an important win late Friday after Northern District of California Judge Lucy Koh denied Apple’s call for a preliminary ban on key Android devices. The San Jose court told Apple that the Droid Charge, Galaxy S 4G, Infuse 4G, and Galaxy Tab 10.1 would have to stay on sale unless Apple won at the full trial. Koh didn’t reject claims of validity, but also didn’t believe Apple’s view that a ban was urgent. The original filing by Apple took place back in April based on Apple’s belief that Samsung’s devices slavishly imitate the iPhone and iPad in their Galaxy S and Galaxy Tab series of smartphones and tablets (respectively). Since then, we’ve seen Samsung devices being banned in certain European countries and an entire continent (yes, you got that right, I am, of course, referring to Australia). In other Samsung-Apple related news, Apple has offered some “tips” to Samsung on how they can design original-looking smartphones. Some of these tips, actually no, all of these tips sound completely outrageous. Apple suggests that Samsung design smartphones with a non-black front surface, a non-rectangular shape without rounded corners (a triangle, perhaps?) and no front display bezel at all. Cupertino even suggests designing “thick-profiled tablets with cluttered appearance”. Sheesh. I’m a big fan of both company’s products and particularly appreciate the effort that Apple puts into the design of its products, but this is simply outrageous.